It is with heavy hearts that we share the passing of our friend Luis Lopez, who died this weekend after a long and painful battle with cancer. 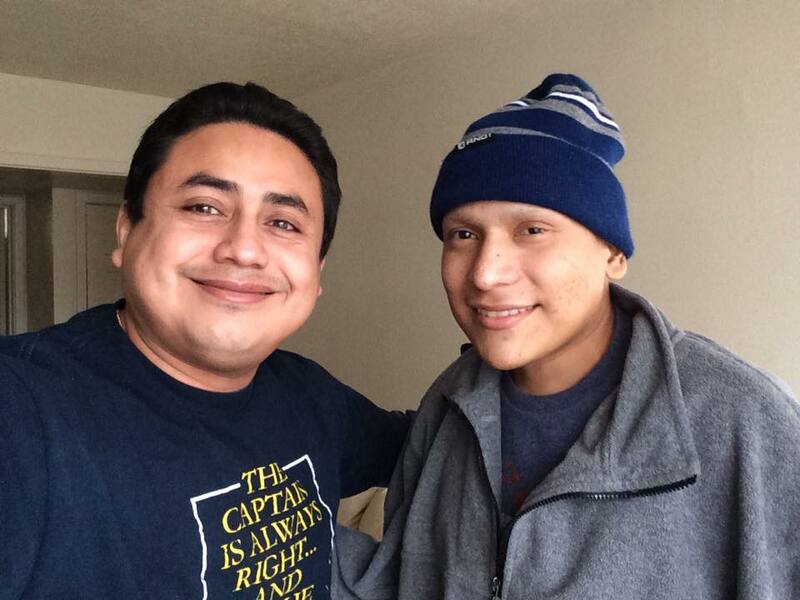 Luis was a 20-year-old recent immigrant from Honduras with nothing to his name who found out a mere months after arriving here that he had terminal cancer. God provided for Luis, however, in bringing him together with Cindy Ingles, the wife of our minister Carlos Ingles. Cindy is a nurse at the hospital where Luis was a patient, and thanks to that connection Carlos and Cindy and others at Impact were able to love, baptize, and walk with Luis during the final weeks of his life. We along with his family are grateful for the many prayers as well as financial assistance that many of you have provided, and we continue to solicit your prayers for his family. Funeral arrangements are pending.